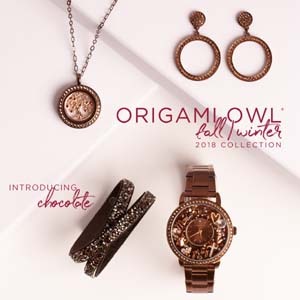 Summer is almost upon us and with that is going to be a lot of outings, vacations and so much more. Along with that comes a lot of germs. One way we try to take care of those boogies is by using Boogie Wipes. We have used them for well over a year now and we won't use anything else. I love them as do my children. They are super soft on our noses and smell great too. I also use them for more than just wiping boogies away. I use them to clean tables, handles of shopping carts and so much more. They are great all around wipes. For instance we went to the store to buy some rocks for our patio. After my husband put the bag in the truck his hands were all dirty. He asked if I had a wipe or anything. I said I have a boogie wipe. He used it and it cleaned all the dirt away and he made a comment on how great it smelled. It was the Grape Scent which is our Favorite!!! 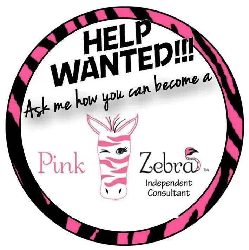 I am in a wonderful group with a few other Boogie Wipes Ambassadors called the Boogie Beauties. We are going to bring all of you a giveaway for a chance to WIN (2) 30-counts and a handful of sachets (scents will be choosen by the company). All you have to do to enter is look for the form below and Good Luck!!! I've never tried Boogie Wipes, but with kids as messy as mine, they sound great! Leslie, you will love them and great for the mess! We love them. 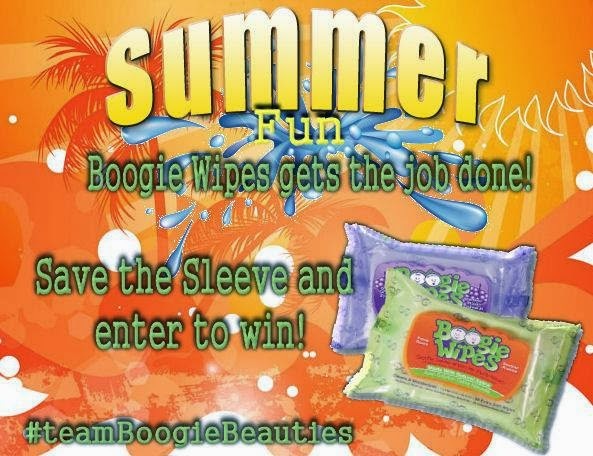 We LOVE Boogie Wipes! They are such a life-saver when little man is sick! Boogie Wipes are the best! When not dealing with the ever present colds my granddaughter brings home from daycare, this time of we also have to battle the constant sniffles brought on by allergies. They sure do Carla and Grape Scent is our favorite!!! I would like to try these for my granddaughter Bella. I have never tried Boogie Wipes but have heard so many good things about them and would love to try them. You would love them Jill! I love boogie wipes because the smell is always nice, light, and pleasant! I love Boogie Wipes as they never dry out my daughter's or son's skin when using them and they have such a nice smell to them. I love them since they smell amazing. We think the Grape Scent is the best! I have no clue! lol.. still in it to win it!